Linking up again with the DC Trifecta girls, Mar, Cynthia, and Courtney! This week’s theme? LOVE, duh!! ❤ Here ya go! 1. I love my run clubs. I have no idea what I’d do without them. I joined one on a whim last last October and have had a blast ever since. Stuff I never thought I’d ever do I’ve done with them. There are people who are super hella fast and people who walk and just meet up for the camaraderie of it all. It’s awesome. I also joined a new one this past year that was started by a blogger I “met” on Instagram. He’s local and asked if I was interested in being a part of a local running group of social media runners. I blog, I insta, why not? It’s been a lot of fun so far and Jeremy has really done amazing things with the group since he’s started. 2. 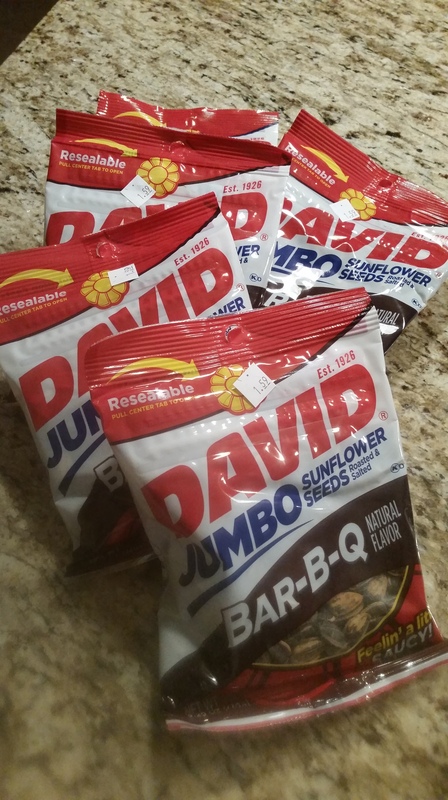 I’m kinda sorta obsessed with David’s BBQ Sunflower seeds. This made the ultimate top 5 list because recently, David has decided to “upgrade” the flavor and let me tell you, TWO BIG THUMBS DOWN. The taste is so incredibly different and not good different that I’m going through a mini depression. I can tell by the packaging which is the old flavor and which is the new so whenever I come across the original bbq, I stock up. I have a bad feeling I won’t be finding the old bags anymore. I bought 5 bags yesterday. That was all the store had. 3. 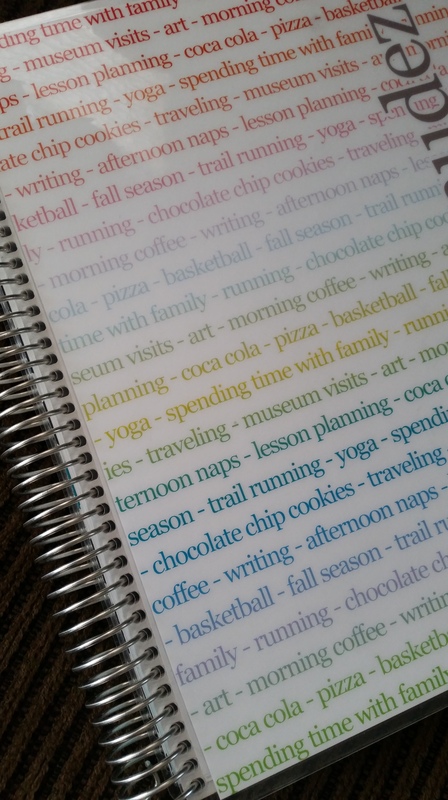 I’m on the Erin Condren bandwagon. I was forced to try something new this school year as far as where I’d organize my lesson plans and school calendar. My old planner had stopped printing 😦 and I was left with no idea what to do. Then, one of my AZTNT girls mentioned EC Planners and as soon as I checked out the website I was hooked. They’re a little pricier than what I was used to, but it’s been worth every penny so far. 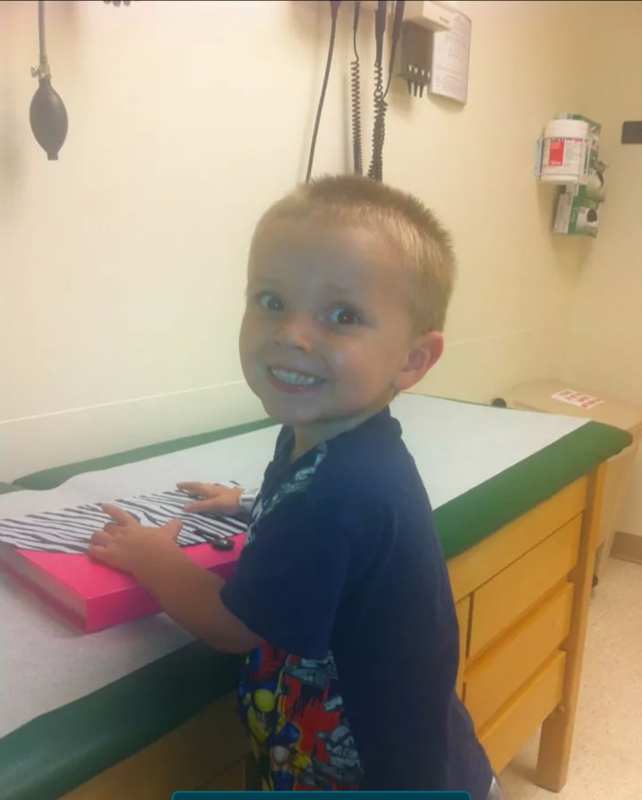 Sometimes it’s tough to see stories so heartbreaking. You wish you could do something for each and every person. It’s tough to see. But, it’s real, it’s happening, and they need our support. So I joined and have been so grateful to be a part of something so special like that. I wrote about the process here if you’re interested in becoming a part of the I Run 4 community. I hope everyone has a good weekend!! I actually have a race tomorrow, a 10k, that I’m pumped about running. 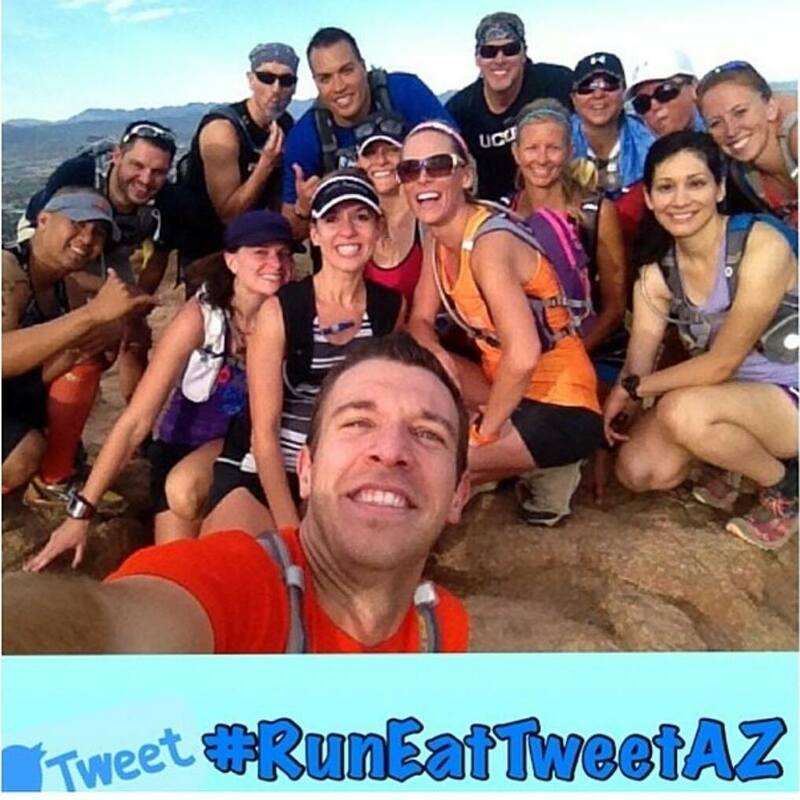 It’s a local race called The Lost Dutchman and it’s super fun with amazing views. Recap soon! –What are some things you’re loving right now? 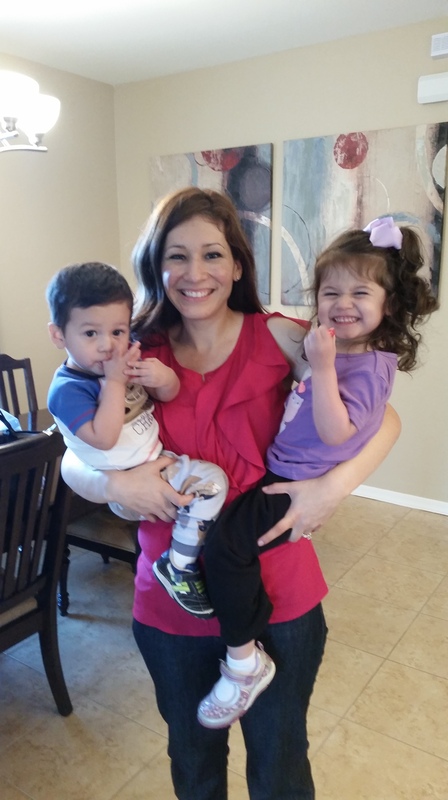 –Have you heard of the I Run 4 community? I love Erin Condron planners. I didn’t get a new planner this year but I did get a family calender which is priceless! 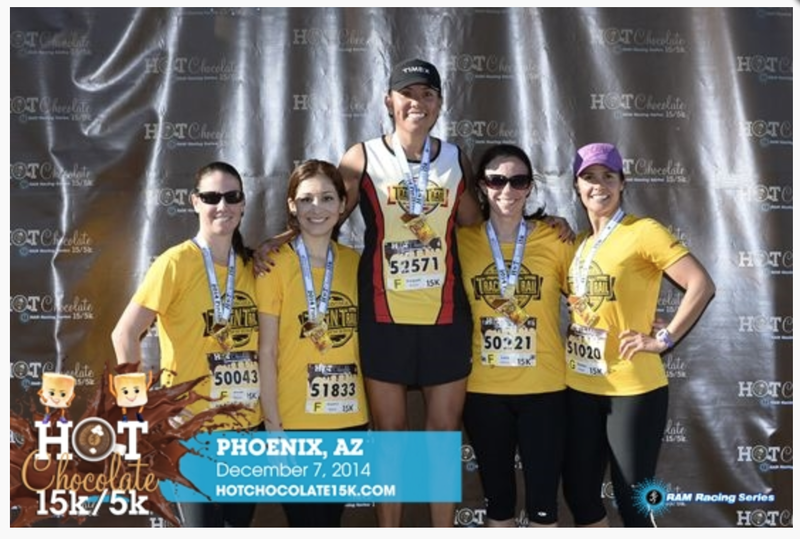 love your list – i saw your post about your 10k but i hope you are feeling better about it now! sending hugs!! Happy Valentin’es Day, and I hope your 10k went well!